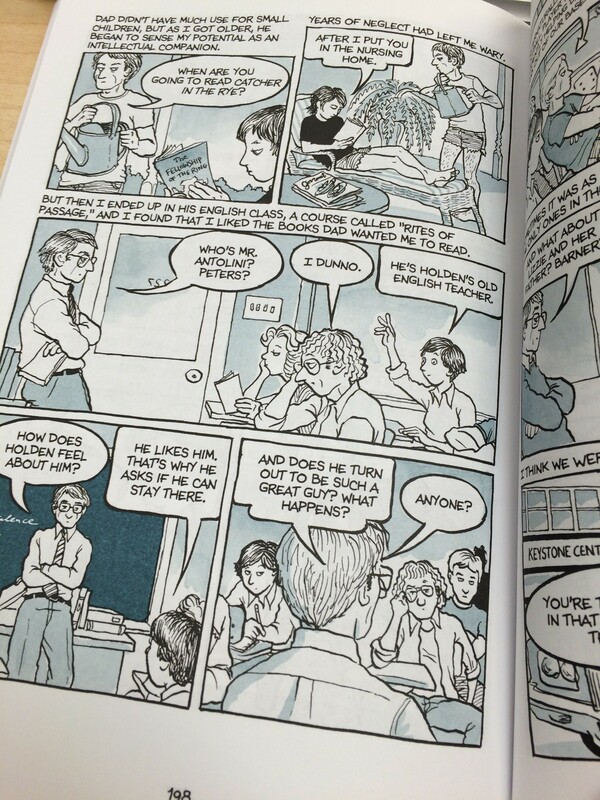 The day before yesterday, I posted my review of Alison Bechdel’s first memoir, Fun Home. That memoir focuses on Bechdel’s relationship with her father. 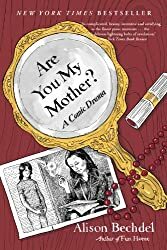 Are You My Mother?, naturally, focuses on her relationship with her mother. I picked it up as soon as I finished Fun Home. Bechdel’s relationship with both parents is complicated. 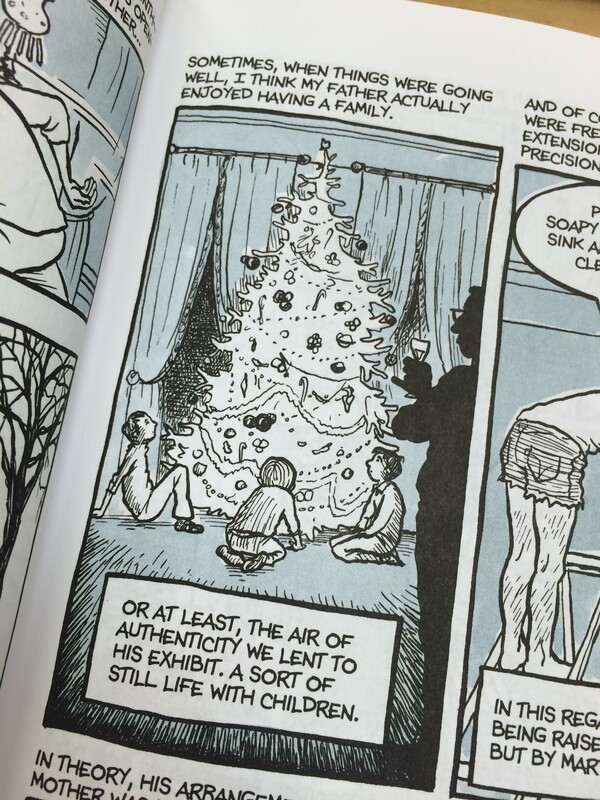 Bechdel’s mother in particular is a complicated individual. She’s talented and beautiful, but she lives in an age when it’s difficult for a woman to pursue much beyond being a wife and a mother, and it’s not clear that Bechdel’s mother wanted to be either a wife or a mother very much. Frequent allusions to the works of Virginia Woolf, in particular, A Room of One’s Own, underscore the ways in which Bechdel’s mother was held back by her times. Bechdel also weaves in her readings of the work of psychologist Donald Winnicott, and the memoir that emerges is part self-psychoanalysis. Bechdel frequently describes and interprets her dreams and weaves in memories of her therapy sessions. 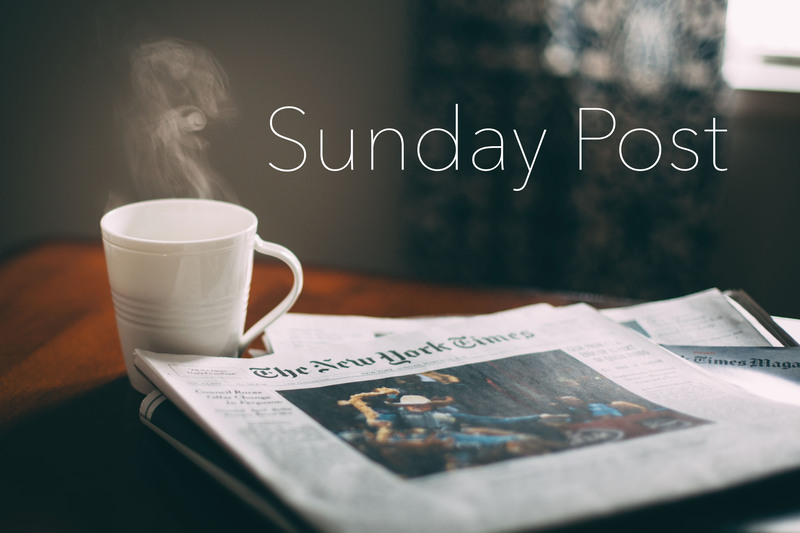 Perhaps every woman’s relationship with her mother is somewhat fraught. I was particularly touched by a question Bechdel asks her mother near the end of the memoir: “What’s the main thing you learned from your mother?” I won’t give away her mother’s answer here, but it struck me that in some significant ways, women repeat the experiences they have had with their own mothers. We establish cycles. Our mothers socialize us to be women, and their ideas of what is acceptable for women are passed on to us. It took me a long time to grapple with some of these ideas. In some ways, it might be a kind of conditioning that we undergo. I’m not sure. I’m still thinking about it. I’m not sure if men experience the same things with their fathers or not. I am definitely a fan of Bechdel’s work. I’ll read any future books she writes for sure. She’s a smart writer, and the way she connects ideas is fascinating. I envy her mind quite a lot. As an English teacher, I especially appreciate the way she looks for connections in literature. She strikes me as a person who truly sees literature as a way for us to understand ourselves. Reading her makes me want to ask her for a recommended reading list so I can immediately go out and read everything on it. 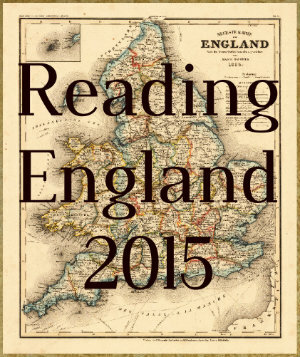 I just returned from the annual National Council of Teachers of English conference. Alison Bechdel was a keynote speaker Friday morning, and she spoke about her two graphic memoirs, Fun Home: A Family Tragicomic and Are You My Mother? : A Comic Drama, as well as her other work in comics. Her parents had both been English teachers, and she had much to share with us about encouraging writers and the ways in which her own parents shaped her as a reader and a writer. 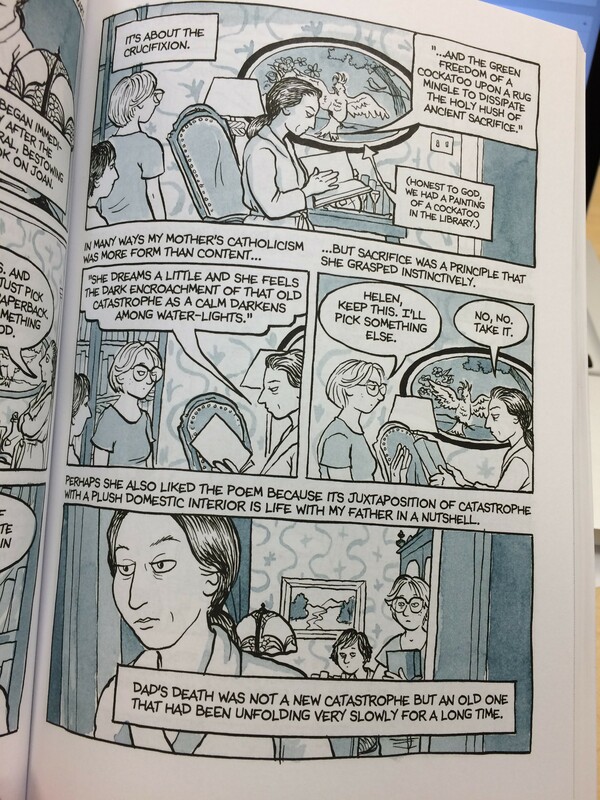 Fun Home centers on Bechdel’s relationship with her father, who likely committed suicide in 1980, right after Bechdel came out to her parents. Her father was a somewhat distant and arguably abusive man who was plagued by his own struggles with his sexual identity. Bechdel chronicles the family’s difficulties with her father, whose passion was restoration. His preoccupation with appearances profoundly affected Bechdel. She grew up in a very cold home. But Bechdel’s father influenced her as a reader and writer. 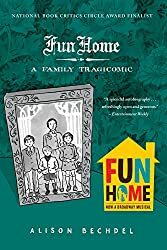 Fun Home is packed with literary allusions, from her own identification of Bechdel’s father and herself as Daedalus and Icarus to her connection of her father to F. Scott Fitzgerald to finding herself in the writing of Collette and other LGBT writers. There is a good interview with Bechdel on NPR you might want to check out if you want to learn more about her and also about the Broadway musical adapted from this book. I truly enjoyed this book. 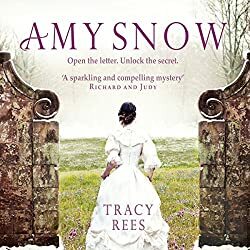 I read it while waiting in the airport to return home from the conference and finished it on the plane. It’s a quick read, but an absorbing and very deep read. It’s a well-written memoir on top of being poignant. There are moments of levity, even in panels in which Bechdel is dealing with her father’s death. 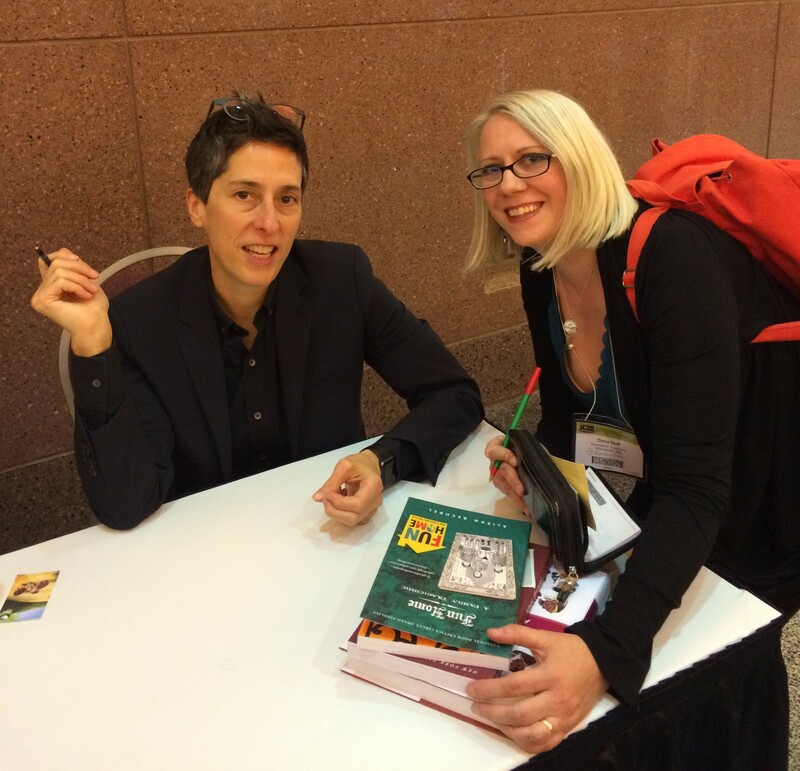 I was fortunate to be able to meet Alison Bechdel at the conference, and she signed my copy of this book. It was wonderful to meet her and hear her speak about her reading and writing life.